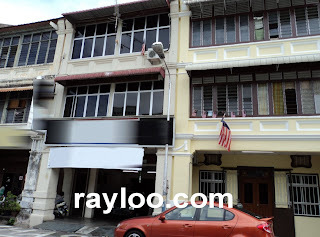 Good condition 3 storey heritage shophouse near Penang Road for sale at RM680K, land area about 20' x 45'. Freehold. Rental collection available.